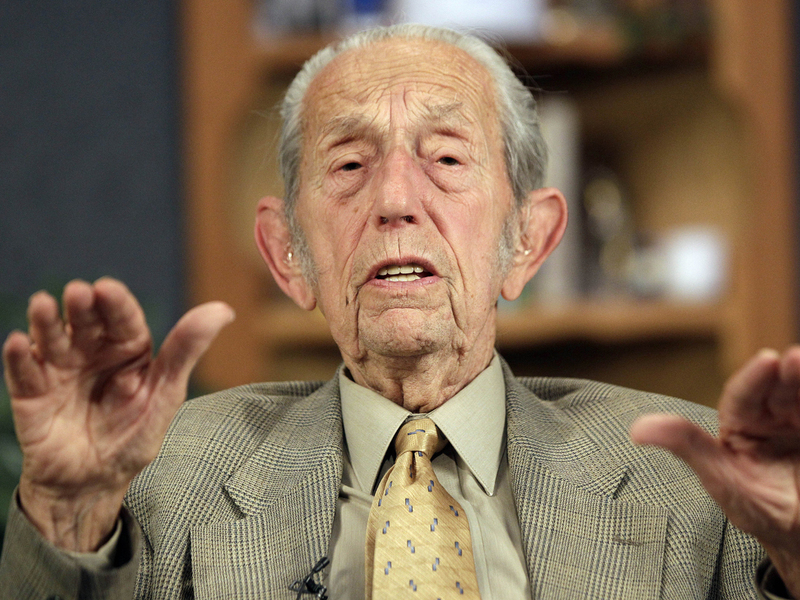 OAKLAND, California - As crestfallen followers of a California preacher who foresaw the world's end strained to find meaning in their lives, Harold Camping revised his apocalyptic prophecy, saying he was off by five months and the Earth actually will be obliterated on Oct. 21. Camping, who predicted that 200 million Christians would be taken to heaven Saturday before global cataclysm struck the planet, said Monday that he felt so terrible when his doomsday message did not come true that he left home and took refuge in a motel with his wife. His independent ministry, Family Radio International, spent millions  some of it from donations made by followers  on more than 5,000 billboards and 20 recreational vehicles plastered with the Judgment Day message. It's not the first time the 89-year-old retired civil engineer has been dismissed by the Christian mainstream and has been forced to explain when his prediction didn't come to pass. Camping also prophesized the Apocalypse would come in 1994, but said later that didn't happen then because of a mathematical error. Apocalyptic thinking has always been part of American religious life and popular culture. Teachings about the end of the world vary dramatically  even within faith traditions  about how they will occur. "While it may be in the near future, many signs of our times certainly indicate so, but anyone who thinks they `know' the day and the hour is flat out wrong," LaHaye wrote on his website, leftbehind.com. Signs of disappointment also were evident online, where groups that had confidently predicted the Rapture  and, in some cases, had spent money to help spread the word through advertisements  took tentative steps to re-establish Internet presences in the face of widespread mockery.